Situated in the middle of the vast flat agricultural plains of Pampanga, Mt. Arayat rises proudly at 1,030 MASL. The legendary home of Apu Sinukuan (or Mariang Sinukuan according to other sources) the mountain is considered sacred by many. An inactive volcano, the crater has several peaks, the most prominent of which are the North Peak, South Peak and Pinnacle Peak. Aside from the three well-known peaks is another newly discovered peak curiously named as the TKO peak. 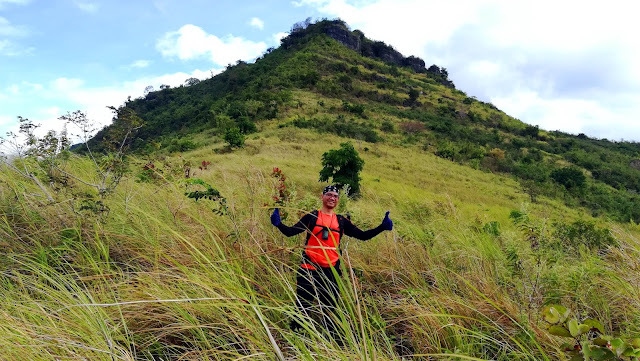 As a new trail has been blazed connecting the TKO peak to the Pinnacle Peak, a new hiking trail has been created, aptly named the TKO Quad Peak trail. One of the mainstay attractions of Brgy. Cuyambay in Tanay, Rizal, Mt. 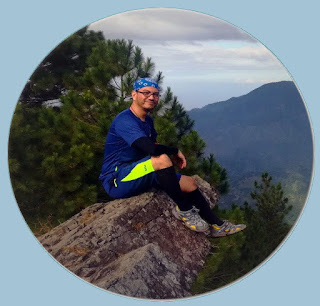 Paliparan features several fantastic attractions most if not all hikers would appreciate - grassy rolling plains, forested trails, steep assaults and scrambling on rocky crags, breathtaking views, majestic waterfalls, clear, freely flowing streams and a quaint and rustic Dumagat village. Said to be named after the fact that the mountain used to be the playground of the native Dumagat where they would fly their kites, Mt. Paliparan is replete with these features. 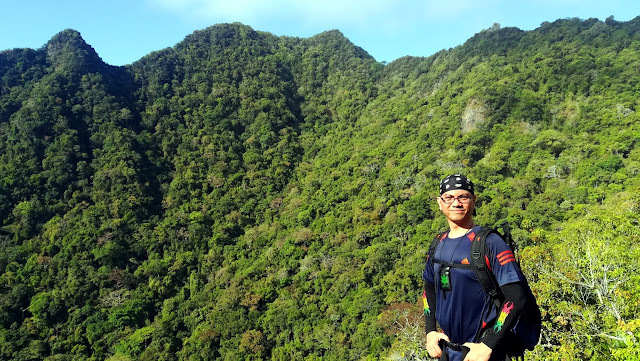 All of these await anyone who would be willing to take head on the trails of this wonderful hiking destination, all just a couple of hours or so away from the cities of Metro Manila.